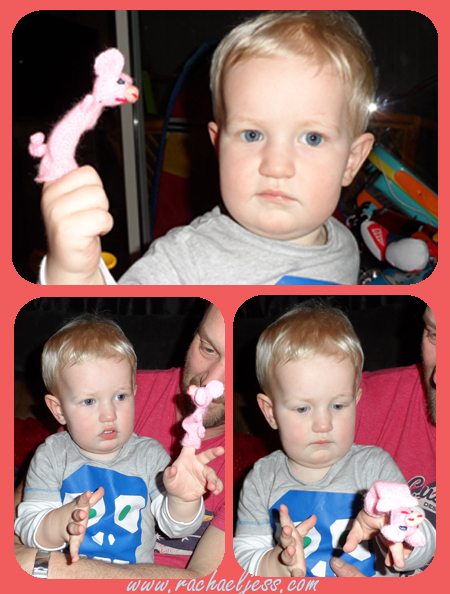 We recently received a finger puppet from Little Fingy via Jellyfingers to review. Jellyfingers is a members only savings club which has great discounts on various mother, baby and toddler items. 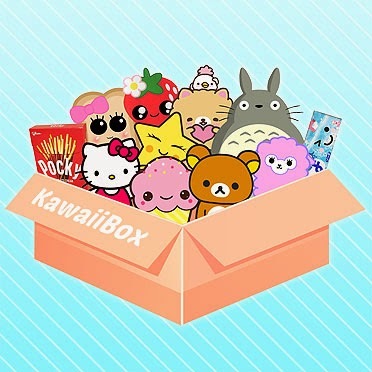 Some of these discounts can be up to 80% off! For more information visit www.jellyfingers.co.uk. I must admit when I first saw this dinky little finger puppet I wasn't really sure what to make of it. These are hand made knitted puppets and although look very small they will fit on your finger just fine. I showed Max Mucky Melvin and he loved it!! He giggled as daddy moved Melvin around and popping up from under the blanket, he insisted that we put it back on to play with whenever one of us took it off and even had a go himself but got quite upset when piggy wouldn't stay on his finger. 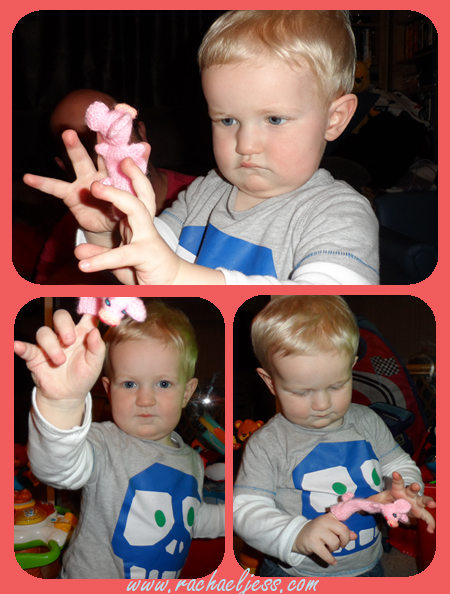 Melvin now lives in the toy box in the front room and comes out to play daily along with his hand puppet so this dinky little puppet was rather a hit in our house. There is a whole collection of Little Fingys and are ideal to put in the change bag or toy bag or even your pocket for quick entertainment when out and about.